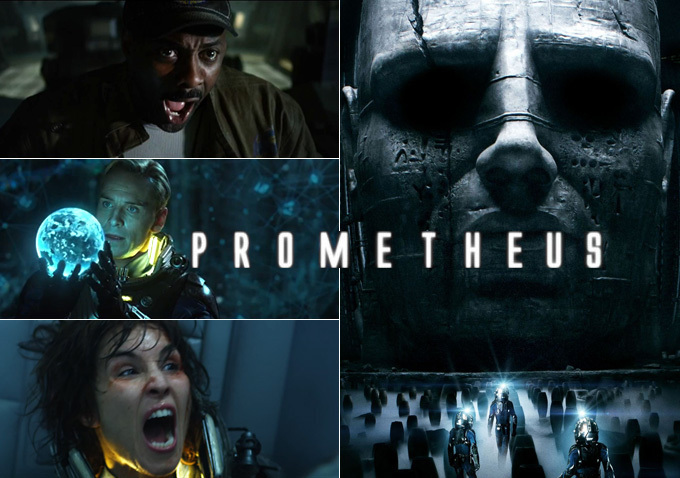 Prometheus, the upcoming prequel to Alien, is officially rated R. So Prometheus is going to be a bloody epic science-fiction movie! A team of explorers discover a clue to the origins of mankind on Earth, leading them on a thrilling journey to the darkest corners of the universe. There, they must fight a terrifying battle to save the future of the human race.